If you are currently running Windows 7 or Windows 8, you might have seen that shiny little upgrade icon in the bottom right corner of the screen. It might be tempting to do an upgrade, but things don’t always go smoothly. I did an upgrade from Windows 7 to Windows 10 recently, and for the most part everything went well except for a couple strange pop up error messages on boot and also Office 2007 seems to load very slowly when opening a word or excel file. The best solution to avoid all potential issues is to do a clean install of Windows 10. It hurts to see a friend or family member buy a new laptop and see it loaded with junk programs – trial software & other stuff you don’t need. PC manufacturers still insist on filling up our precious hard drives with all of this unnecessary garbage, which ultimately just slows down our systems and annoys us in general. There are a few things to point out first. 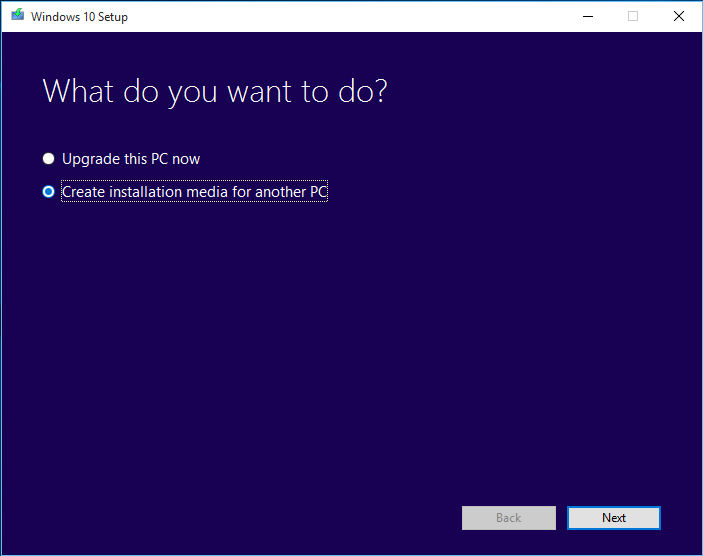 It’s important to explain how Windows activation works and how that will relate to your ability to install a fresh, clean copy of Windows 10. The largest change with Windows 10 is that customers will not have to enter a product key after upgrading to Windows 10. After updating to Windows 10 your activation status gets stored in the cloud on Microsoft’s activation servers, they keep a record of the unique id of your motherboard, any future clean installations of Windows 10 will automatically be activated. Keep in mind that you are required to do the upgrade first so that Windows 10 gets initially activated with your hardware. I’ve personally heard of people trying to do a clean install before the initial upgrade/activation and it caused the activation to fail. In those cases the only way to proceed is to reinstall Windows 7 or 8, activate it then do the Windows 10 upgrade. Many newer laptops & desktops don’t have a product key sticker any longer. The two new ASUS laptops I’ve recently purchased didn’t have a product key sticker, anything purchased within the last 2 years won’t. The good news is that after you’ve activated Windows 10, you can do a easily do a clean installation. I replaced the 2 mechanical hard drives on both of those ASUS laptops with SSDs and did a clean install, Windows 10 activated automatically on both without a hitch! The first thing you’ll need is a 4GB or larger thumb drive. Plug it in and you’re ready to go! You won’t need to format it, the Windows Media Creation tool will do that for you. 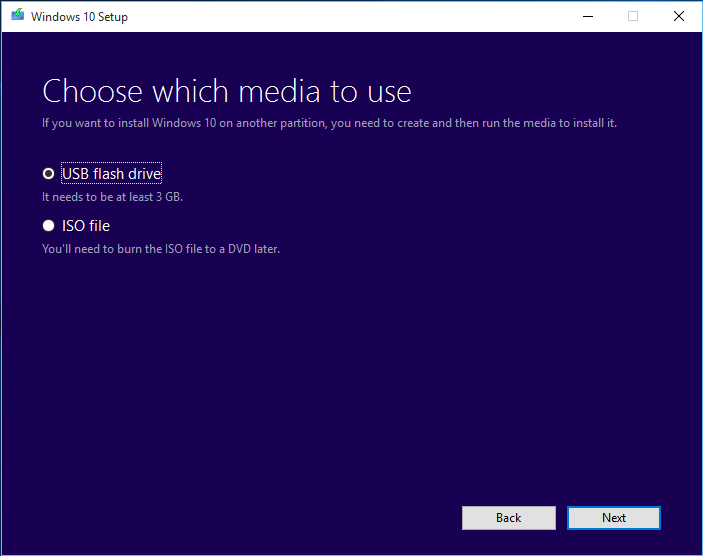 Next download the Windows Media Creation Tool for Windows 10. Just click on the link we provided, or you can just do a google search for “Windows Media Creation Tool”. Make sure to download the correct version 32-Bit or 64-Bit. 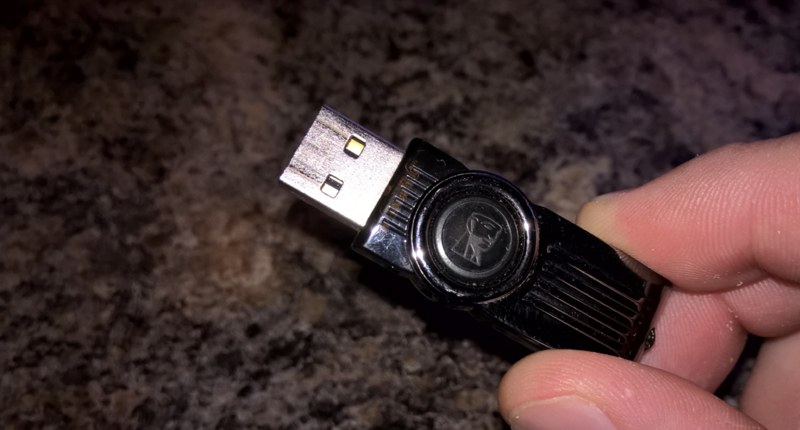 It’s a little confusing, but this doesn’t mean that one version will make a 32-Bit USB Media and one will make a 64-Bit media, it means that one version of the tool will run on Windows 32-Bit and the other version runs on Windows 64-Bit. Either version of the tool will allow you to create a 32-Bit or 64-Bit version of the installation on the USB drive. The rest of this process is exceptionally easy. Now run the Windows Media Creation Tool that you just downloaded. First decide whether you are doing an upgrade or if you are creating installation media. Now select your language, edition and architecture. Don’t select the “N” version, select either Windows Home or Pro. 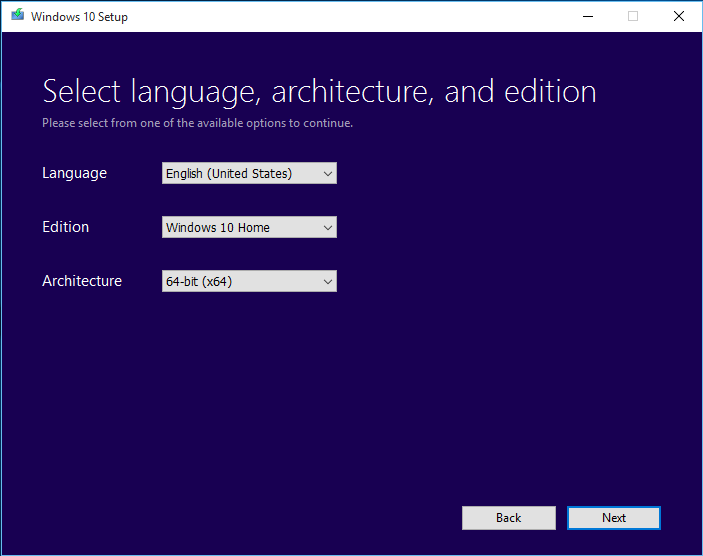 Make sure you select the same edition you previously had installed – if you had Windows 7 Home installed on your computer, then select Windows 10 Home. Select USB flash drive next. If you want to make a bootable DVD then you can also create an ISO file. For our example we’ll be created the USB. Finally select your thumb drive. Final thoughts. I strongly recommend you back up all data before upgrading or reinstalling Windows 10. Also, if for some reason you really need your product key, try The Magical Jelly Bean Keyfinder. It’s a freeware utility that retrieves your Product Key (cd key) used to install windows from your registry. Any issues installing Windows 10? Let us know in the comments below!